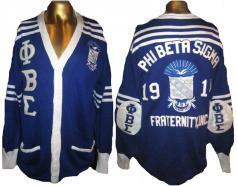 Sigma Cardigan Sweater - BB4 $190.95 $169.00 On Sale! 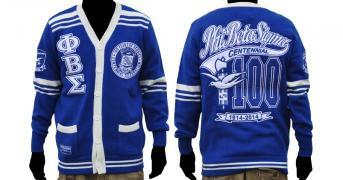 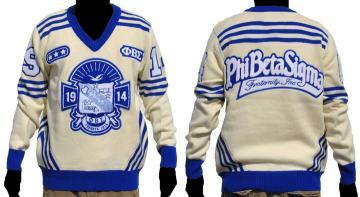 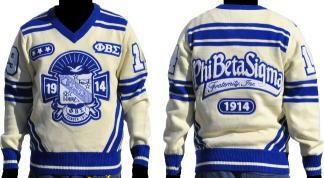 Sigma Centennial Cardigan Sweater - BB $190.00 $142.50 On Sale! 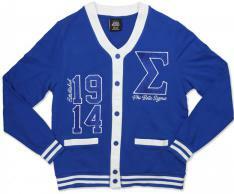 Sigma Cardigan Sweater w/ Leather Letters & Elbow Patches $195.00 $169.00 On Sale!